Health and the environment are two of the most important things for mankind. We support any effort to promote them. 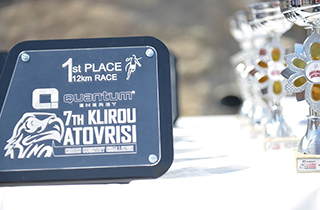 The protection of the environment is one of the top priorities of the Athanasios Ktorides Foundation. Through studies and multi-media productions the Foundation participates in the government’s efforts to combat the thoughtless destruction of the environment, by proposing alternative solutions.